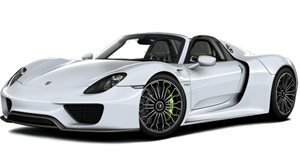 Atlanta – Oct. 6, 2017 – Porsche Cars North America has recalled more than 50,000 vehicles believed to be equipped with defective fuel pump filter flanges, according to documentation filed with the National Highway Transportation Safety Administration. The campaign affects 2003-2006 Porsche Cayenne, Cayenne S, Cayenne Titanium and Cayenne Turbo sport utility vehicles with production dates ranging from Nov. 20, 2002 to Dec. 2, 2006. The German automaker estimates 100 percent of the models referenced in the recall contain the defective features. Affected vehicles are likely to include fuel pump filter flanges prone to age- and oxidation-caused cracking. More specifically, the flange material used in the recalled vehicles has been shown to break down at an accelerated rate, creating tension within the fuel pump – and in some cases causing fuel seepage. This poses a serious safety hazard to operators, as escaped gasoline could come into contact with active engine components and combust. However, Porsche has not received field reports linking the defective features to any accidents or injuries. Owners with vehicles experiencing filter flange-related fuel seepage have reported noticing the odor of gasoline. In February 2017, the NHTSA sent to Porsche seven vehicle owner queries mentioning filter flange-related fuel leakage, which had been referenced in an earlier recall initiated in October 2016, involving the Volkswagen Group of America. Then, in June, Porsche launched a 90-day field trial at the behest of the NHTSA. The program aimed to determine if the four-bar fuel pumps used in several Porsche and Volkswagen models were the the issue’s root cause. On Sept. 13, the Porsche Product Safety group reviewed the results of field trial and determined that four-bar fuel pumps and the filter flanges used in them were problematic. The committee called for an immediate voluntary safety recall. Porsche plans to direct dealers to replace the fuel flange filters in the recalled vehicles free of charge. The replacement parts are said to come equipped with protective films to block out external forces that cause surface degradation, according to an NHTSA recall acknowledgment document. The car company has yet to release a notification schedule. That said, owners in need of immediate assistance can contact Porsche customer service at (800) 767-7243. Callers should use the internal recall identification code AH10. 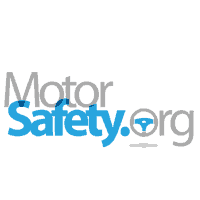 Owners can also connect with the NHTSA directly via its Vehicle Safety Hotline at (888) 327-4236. Hello, and welcome to another vehicle recall update. 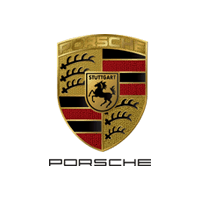 Porsche Cars North America has recalled more than fifty thousand vehicles believed to be equipped with cracked fuel pump filter flanges. 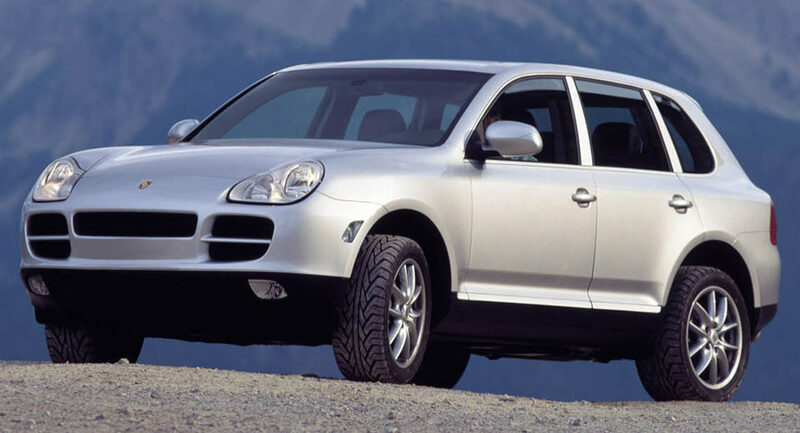 The campaign affects 2003 to 2006 Porsche Cayenne sport utility vehicles. Affected vehicles are likely to contain flanges with hairline fractures that may release small amounts of fuel and therefore increase the risk of engine fires. This poses a serious risk to owners. Porsche has directed dealers to replace the cracked flanges free of charge, a process that should take roughly one-and-a-half hours. The car company has not yet released a timetable for owner notification. Stay tuned for more vehicle recall breaking news. The recall, announced by the manufacturer, affects an estimated 50,145 vehicles in the United States from the 2003 to 2006 model years. Given that Porsche sold a total of 55,210 examples of the Cayenne in the United States in those four years, the campaign would ostensibly affect nearly all the vehicles sold during that period. Atlanta, Ga.—June 20, 2017—Seven models of Porsche vehicles are part of the manufacturer’s recent recalls. The National Highway Traffic Safety Administration said that nearly 18,000 potentially affected units are part of this action. The risk comes from loose camshaft controllers in these affected vehicles. According to the recall acknowledgment statement, a dislodged camshaft could cause one of the vehicles’ engines to stall, posing a possible safety hazard. Of the seven models, five are for the Panamera brand and two are for Cayenne. The combined model years stretch from 2010 to 2012. As of June 13, there was no official notification schedule listed for this recall. However, the statement did say that dealers will address the problem by replacing the screws for the camshafts. Volkswagen is in deep trouble once more after it was forced to recall almost 300,000 cars in the United States. The latest recall follows the one from 2016 in which more than 280,000 Volkswagen cars had to be dealt with accordingly due to faulty fuel pumps. This time, the troubled car manufacturer is recalling Audis and Porsches. 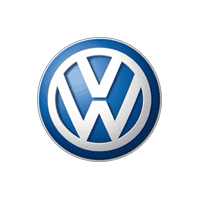 According to The Drive, Volkswagen is recalling an estimated 292,000 cars including 240,500 Audis and around 51,500 Porsches, also due to potentially hazardous fuel pump issues. The vehicles involved in the new recall are Audi Q5 made from July 2012 to March 2017 as well as Q7 manufactured from May 2012 to July 2015. Porsche Macan S and Macan Turbo cars made between 2015 and 2017 along with the 2017 Macan are also involved. Porsche GTS models from 2017 were also fitted with the defective fuel pumps and had to be recalled.